Larry Page Does Google Respect Republicans? 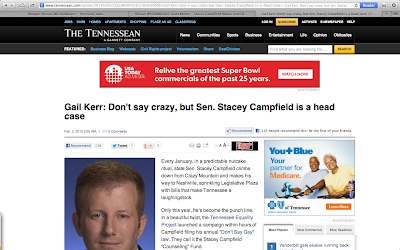 : Larry - Stacey Campfield Did NOT Tell Me I Was Crazy.... I Think He's a Nice Homophobe. One That Needs to Be Exposed to Diversity. 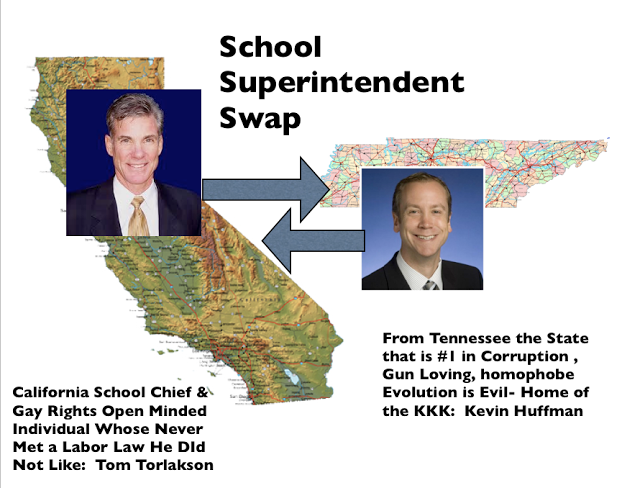 Lets Get Tom Torlakson to Tennessee? 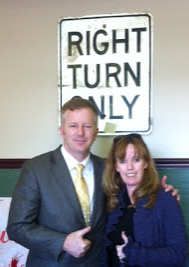 Today while at the Tennessee State Capital lobbying for a racketeering investigation in reference to massive green fraud that's connected to SOLYNDRA www.NISSANWhistleblower.com I stopped by the office of Stacey Campfield.... just to say the word GAY. Since I had not been to jail in a while & I thought a "pat down" could be fun. Just to clarify I reworded the question.... I asked him WHY create a bill to address something that does not happen? He said "so it won't happen" he said over and over he's only goal is to make sure children are not taught about homesexuality in the classroom. Larry - We Have to STOP Hezbollah YOU Can Help.